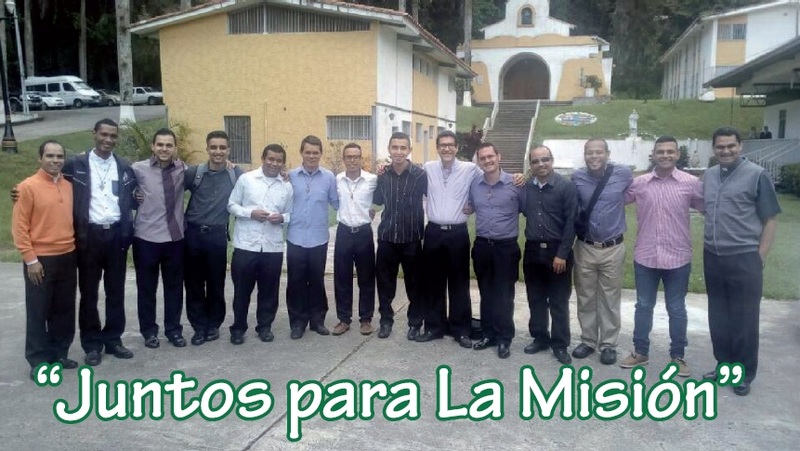 The House of formation of Eudists fathers of Venezuela has the enjoyment to share with you the first digital publishing of the magazine " together for the mision ". 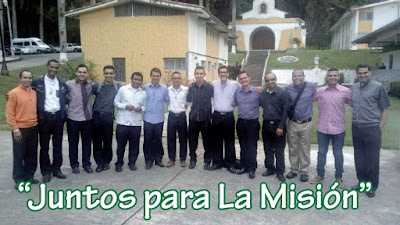 You can discover it and savor our spirituality: all this thanks to internet ! We invite you to read all the articles drafted by the fathers and the seminarists who form eudists.